An attempt to link the Islamic present with its tradition. Broad ranging assessment of the key trends in the world of Islam at the turn of the century, including a number of key academic and public debates about Islamic politics, society and culture. 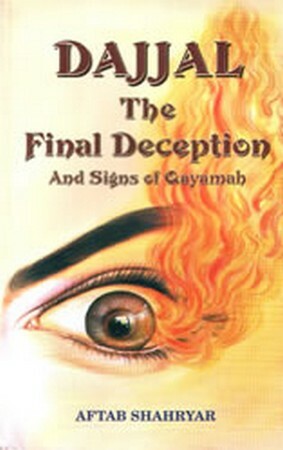 The Dajjal charts a course that is full of warnings and dangers to the Islamic societies as well as sanguine about their future.